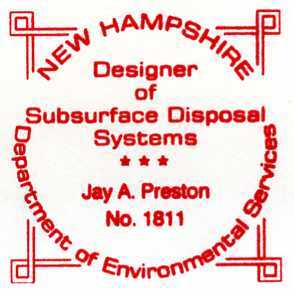 I Am Licensed By The State of New Hampshire D.E.S. 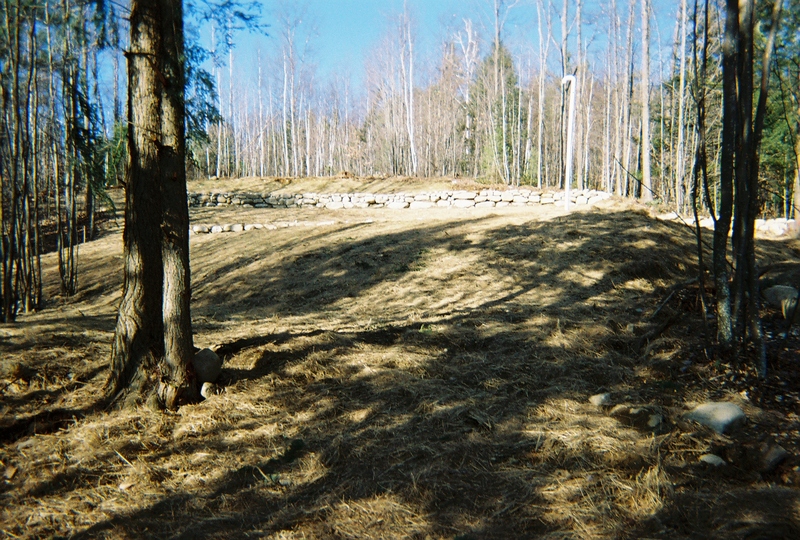 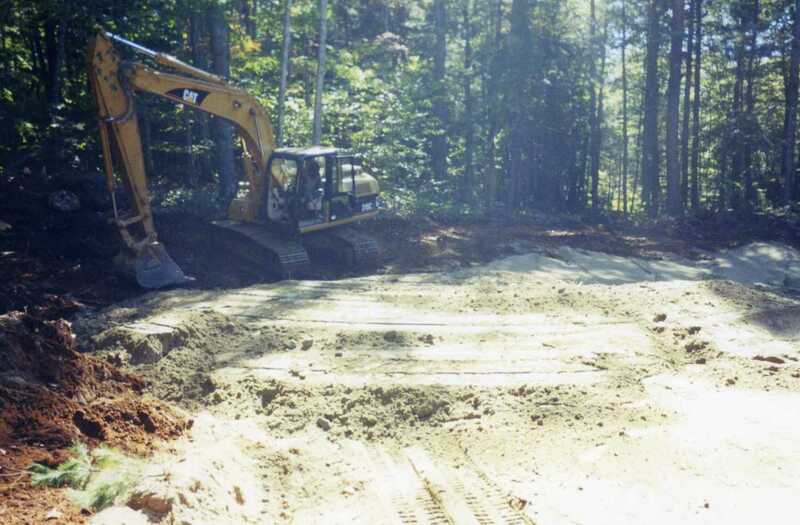 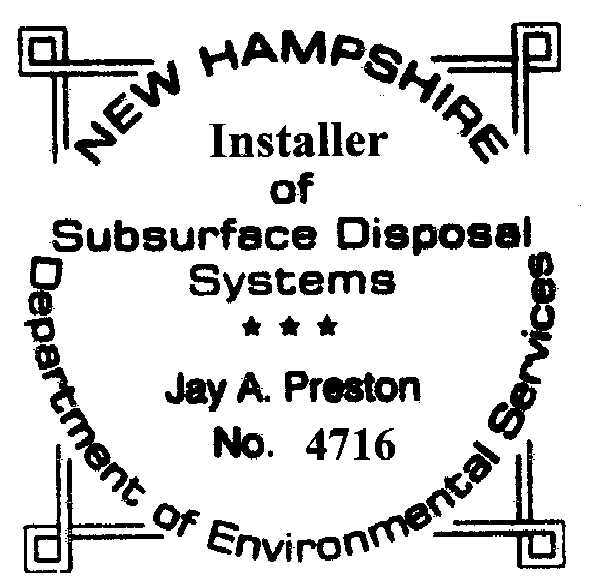 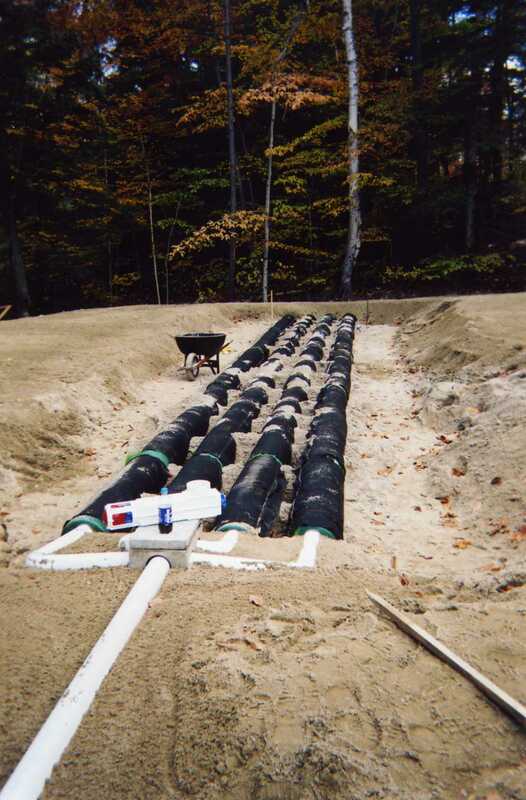 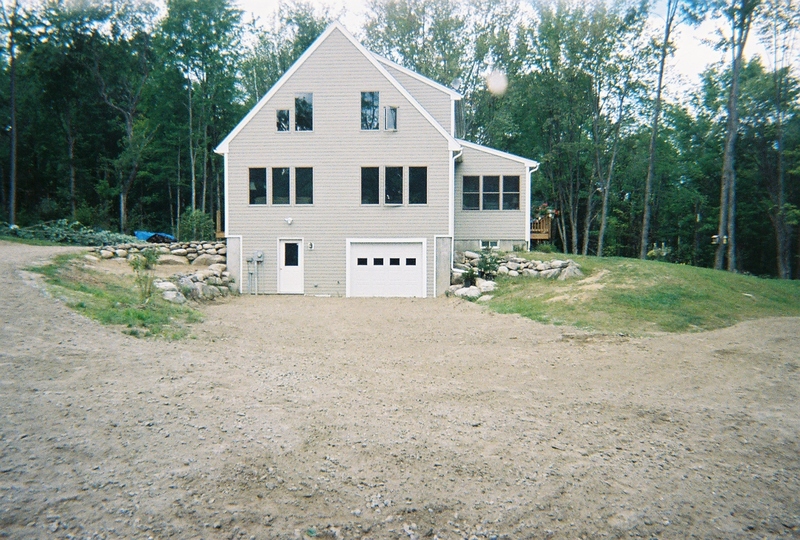 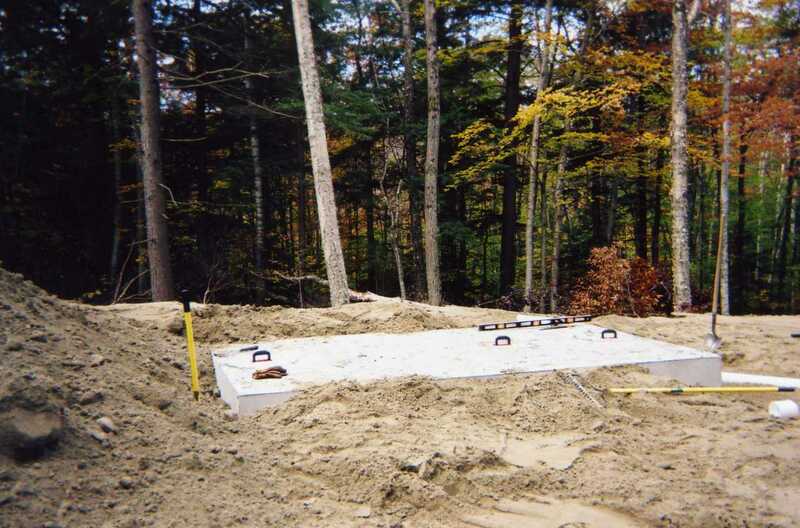 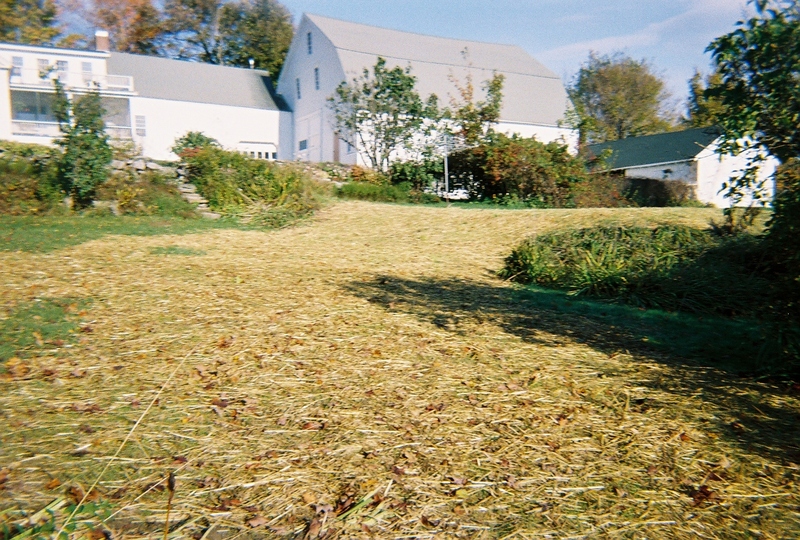 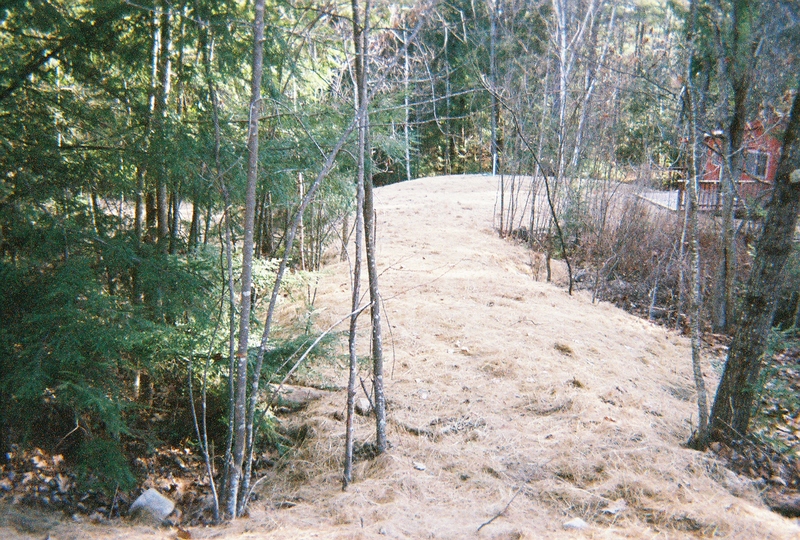 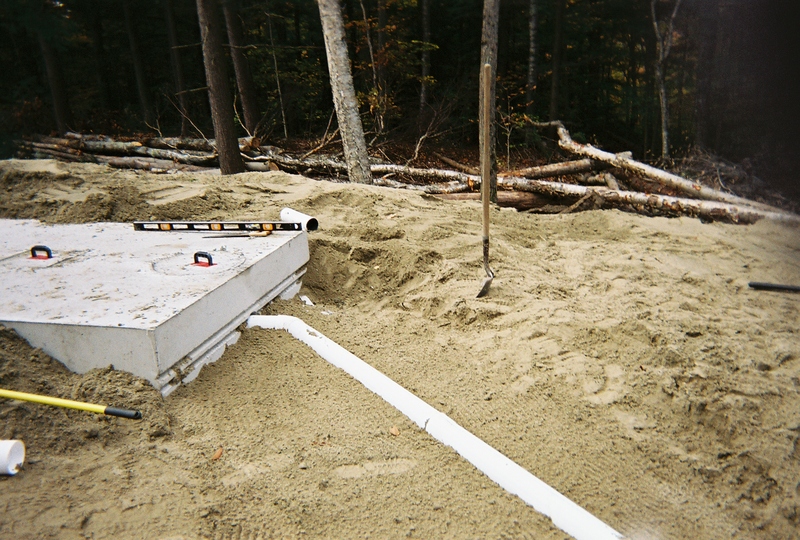 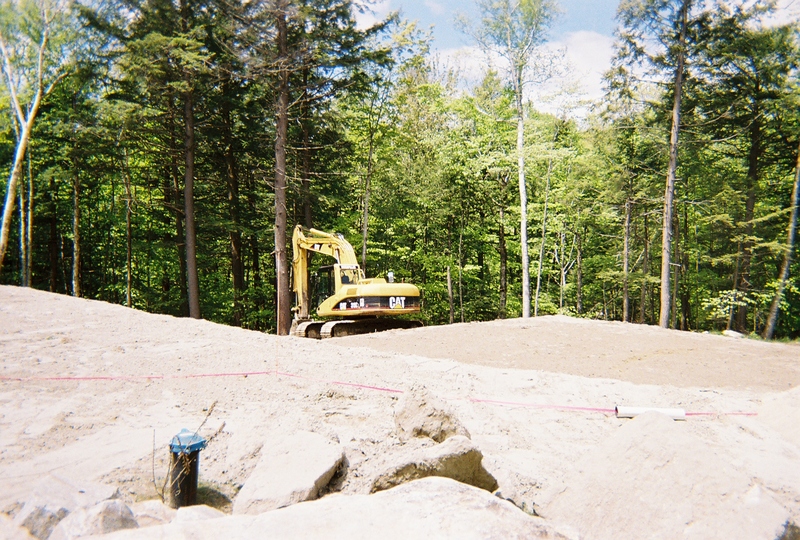 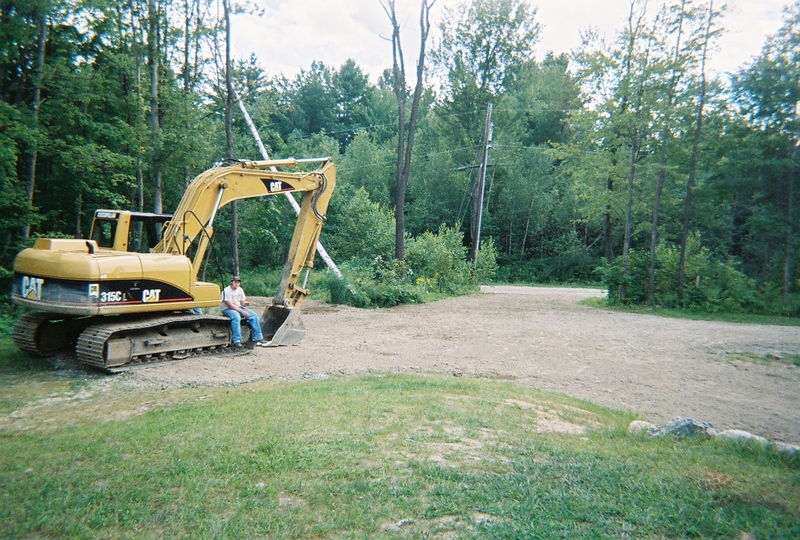 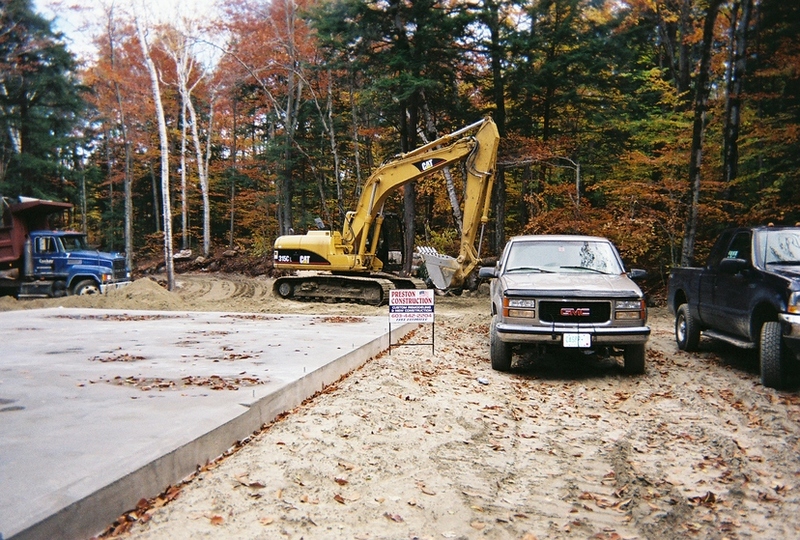 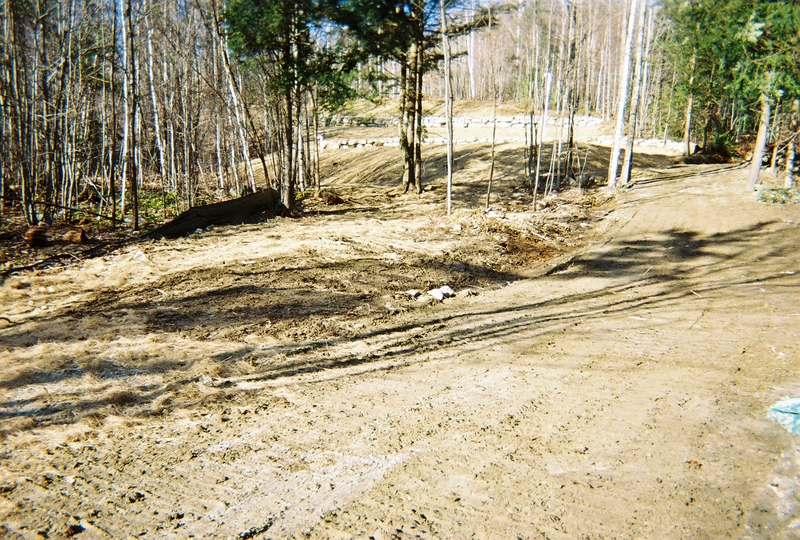 to Design... License # 1811 And Install... License # 4716 Septic Systems. 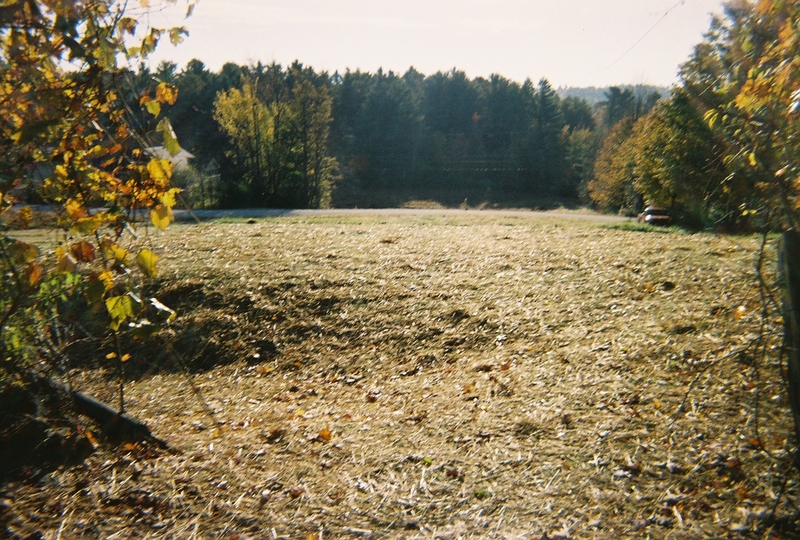 Additional Fees May Apply Beyond The One Hour Radius.